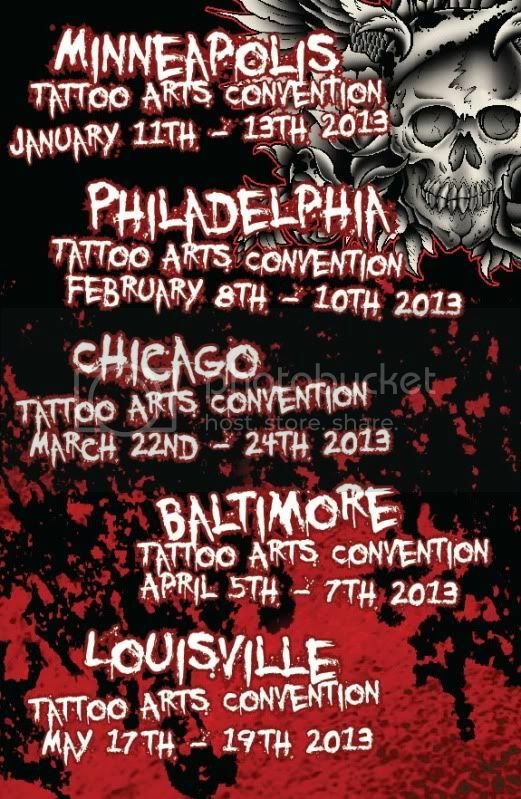 More Tour Dates to come.... "Tattooing & Teaching at all Villain art shows!" 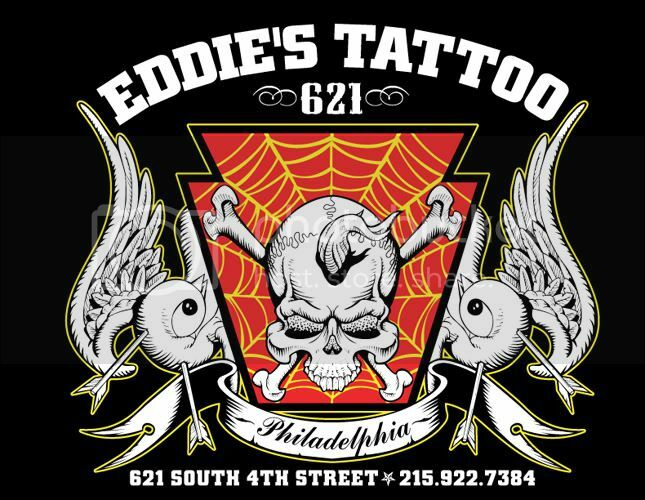 Philidelphia Eddies: This is the oldest tattoo shop in Philly, its an honor to work here with these guys that have been tattooing up to 20 years. All appointments are made by request through email. 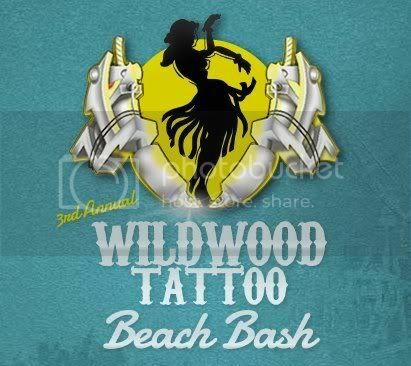 Fyre Body Arts: I guest spot at this tattoo shope almost twice a month, about 6 days a month. Chair time books fast so if your interested in getting tattoo feel free to call them. They control all scheduling and deposits. Beelistics Tattoo: This is the shop that I work at in Cincinnati, great shop great owner and really has a cool feel. In the Clifton area of down town Ciny you can find this jewel. I am here every december for about 10 days, appointments are booked about 3 months in advance. If your interested be sure to contact me asap. 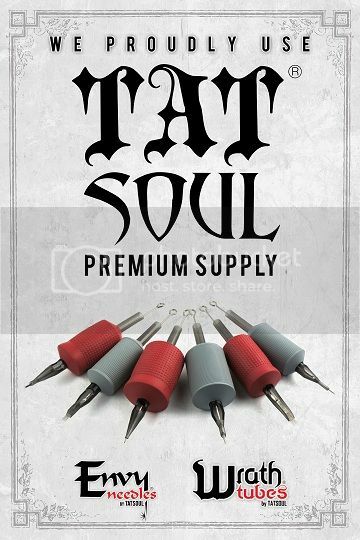 Loose Screw Tattoo: This shop is owned by a famous tattooer Jessie Smith, I love working with these artist at this shop. 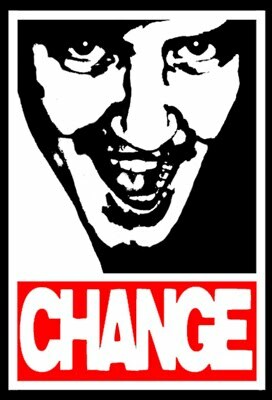 There so inspiring, check out some of there work! 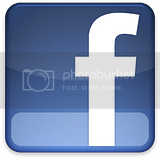 I will be guesting here every 3-4 months because of a lot of interested clients! tahiti felix's master tattoo- Oldest shop in California, and the owners one of my good buddies Gill! We have a lot of fun here going to shows with Lou and many other cool things. I like to come out here to try my hardest to surf and impress the Navy boys and girls with my tattoo skills! 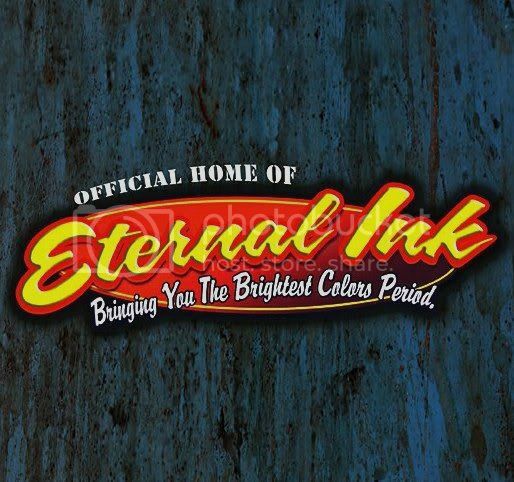 Foolish Pride Tattoo- This is in Saint Pete area, great shop with a sweet staff! 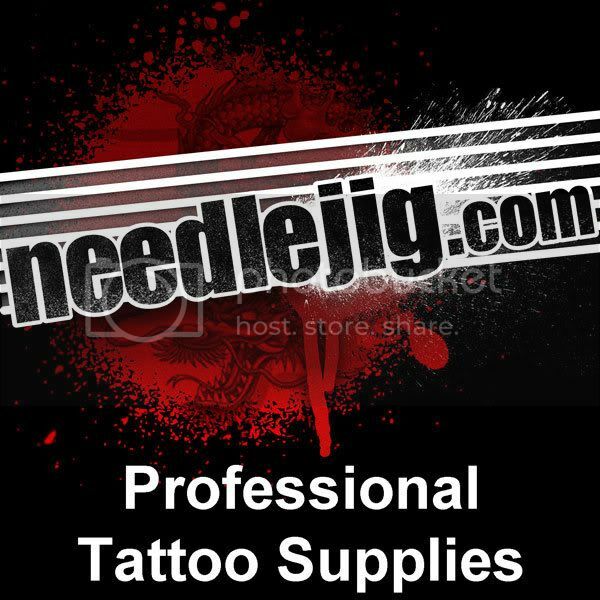 Love tattooing here, and tattooing some of the sweet employees here.